Your new timber deck is now complete and looks great. What should you do now? Step 1 – Wait 4-6 weeks, so that your decking can naturally release the timber’s natural oils and tannins. 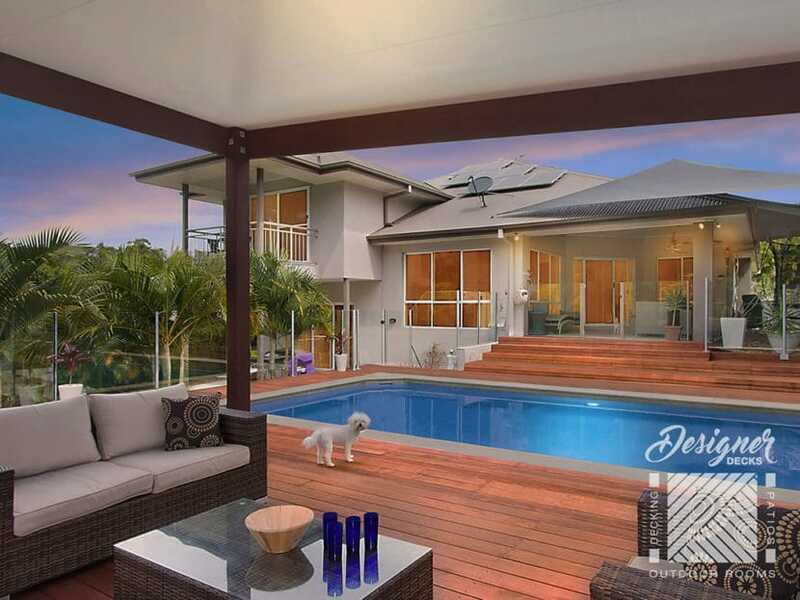 Step 2 – Since our weather on the Gold Coast and in Brisbane can be hot and dry, hosing down the decking, every few days, will help to release the tannins. Step 3 – Give your decking a deck clean. We recommend and use Cabots Deck Clean. Mix Cabots Deck Clean with water at a ratio of 1 part Cabots Deck Clean and 4 parts water. Step 4 – Scrub your deck clean with a stiff bristled brush or broom. Step 5 – Wait 20 minutes, whilst the deck clean sits on your deck and then wash off with high pressure water. Step 6 – Allow your deck to dry fully and then it’s ready for a decking oil to be applied. Once you have cleaned your timber deck, it is ready for a decking oil to be applied. 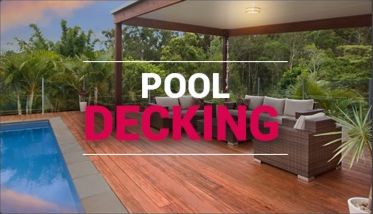 A decking oil is a good idea as it nourishes and gives timber protection to your decking Gold Coast and decking Brisbane. 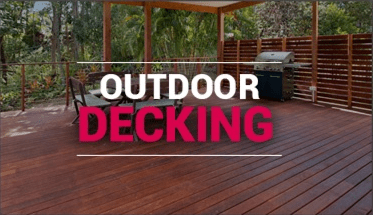 Gold Coast decks and Brisbane decks generally need to be oiled every 6 to 12 months. Step 2 – Apply a decking oil.  Purchase a decking oil for your deck from a hardware store. We use and recommend either Cabots Decking oil or Feast Watson Decking Oil or Ultradeck (Intergrain). Step 3 – Stir either the Cabots Decking oil or Feast Watson Decking Oil or Ultradeck (Intergrain) thoroughly, prior to applying. Step 4 – Apply the decking oil with the Cabots decking applicator. 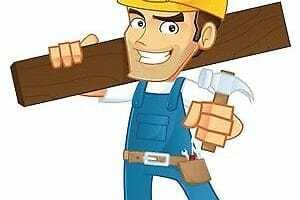 Apply along the entire length of the deckboards, and do 2 or 3 boards at a time. 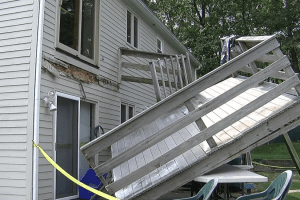 Step 5 – Once the deck has completely dried. Apply a second coat of decking oil. A covered deck will not generally require as regular oiling as a sun deck. A decking oil is used on timber decks as it nourishes the timber deck and gives it protection against the harsh sun. A decking oil can be natural (ie clear) or it can have a stain included in it. 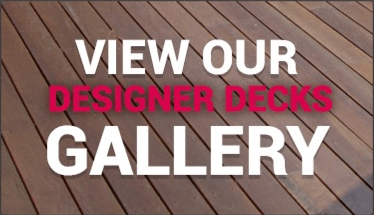 A decking stain is simply a colour added that once applied to your timber deck will add colour to your deck. As a result, to give your deck some colour, you can simply apply a decking oil with a stain in the decking oil. We use and recommend Cabots Deck & Exterior Stain (oil based). 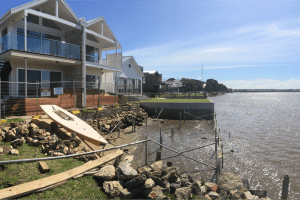 Gold Coast decks and Brisbane decks generally need to be oiled every 6 to 12 months. This protects your timber deck from the drying out from the sun and wind. 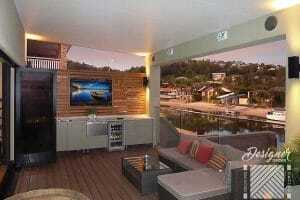 Enjoy your outdoor entertainment area and regularly perform the above deck maintenance.